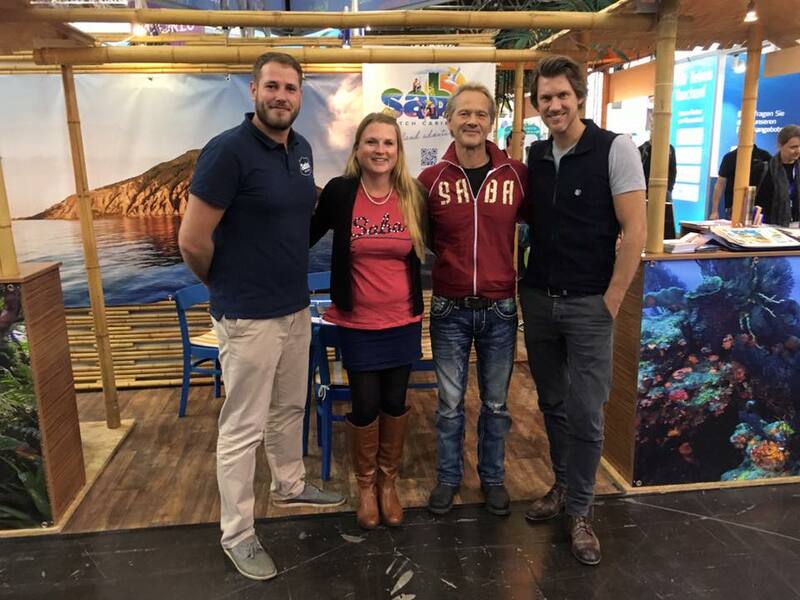 From the 20th until the 28th of January Saba Divers will be represented on BOOT Düsseldorf. BOOT Düsseldorf is the biggest boat and dive show in Europe. 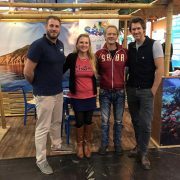 So if you are interested in diving in the Caribbean and you are in or around Germany, visit our stand and find out more! BOOT Düsseldorf is a fun show with many different activities. You can try many watersport activities like sailing, riding the waves and even diving! Check on their website what else you can do besides visiting our stand. You can book your ticket online. Where can you find Saba Divers? Visit us in hall 3 on booth C74. 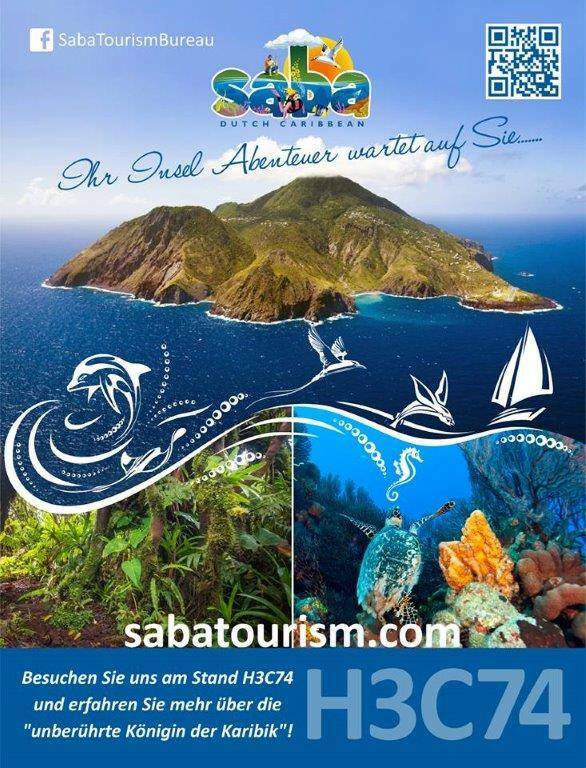 We’ll be happy to give you all the information you need about diving on Saba, how to get there and where to stay. You can even book your holiday directly with us! We wish you a wonderful time and hope to see you at our stand.